Happy Chinese New Year with loads of love from the God of Prosperity and myself! 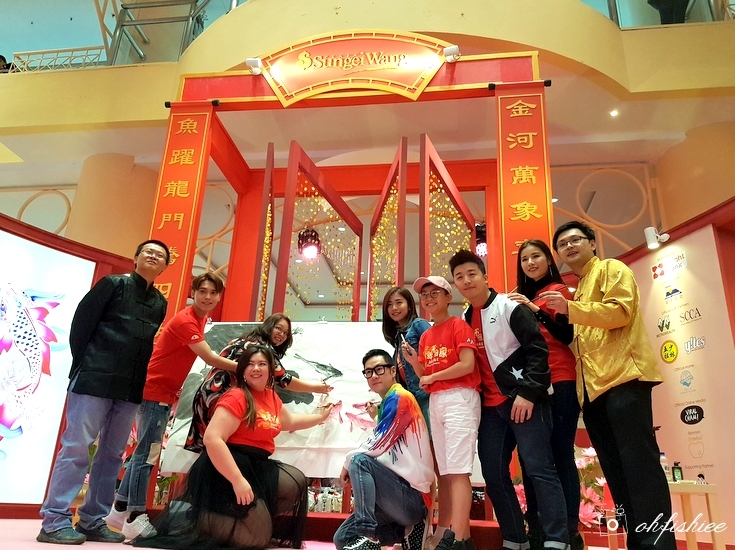 The Year of Fiery Fire Rooster comes early at Sungei Wang Plaza as it recently kicks off its Chinese New Year celebration, happening now till 19 February 2017, where shoppers can take pictures with the magnificent Koi fish decorations and join the exciting events and activities. Step into the Atrium, and you’ll see a lotus flower pond with nine koi fishes jumping out, symbolizing prosperity and abundance for all. A majestic stage with beautiful arches are set at Side Court to host entertaining and exciting Chinese New Year shows for this triumphant lunar new year. 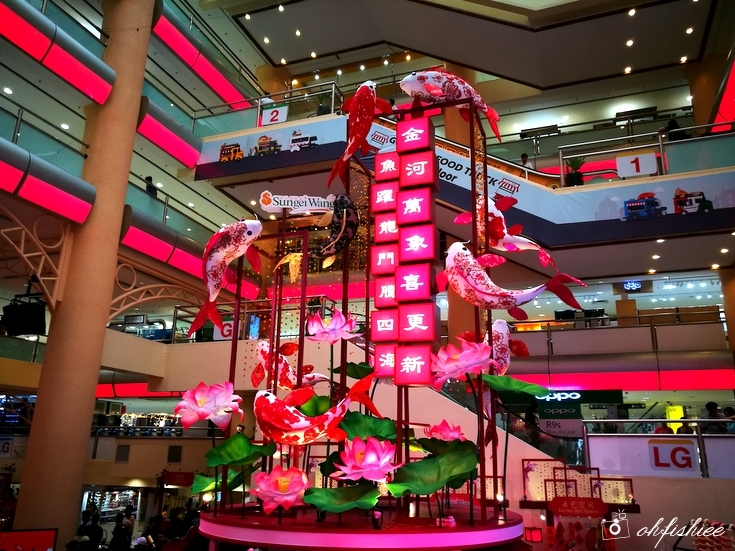 Along the Sungei Wang Walk, you can also see red lanterns with koi fish motives dangling from the ceiling to boost the festive mood. 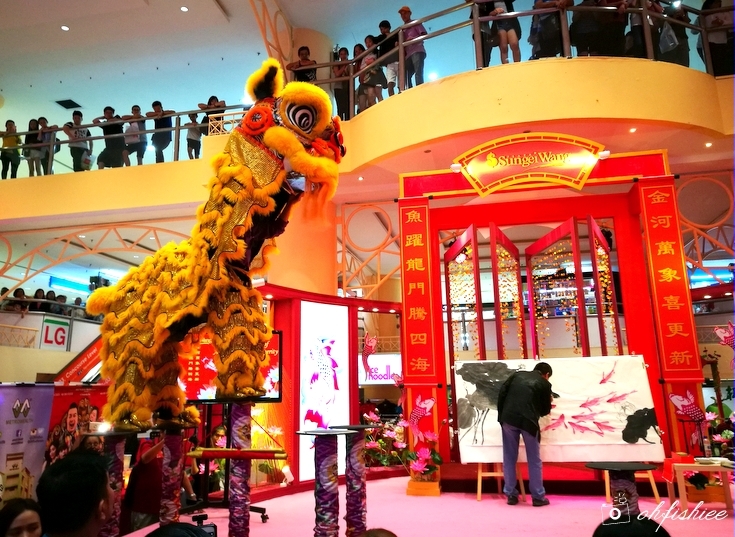 During the Grand Launch of Abundance and Prosperity at Sungei Wang Plaza, we are fortunate to enjoy an 8-feet long Koi Fish Feng Shui Live Painting by Master Pang Heng Khan together with an acrobatic lion dance performance by the Malaysia Lion Dance Champion, Kwong Ngai Lion Dance. 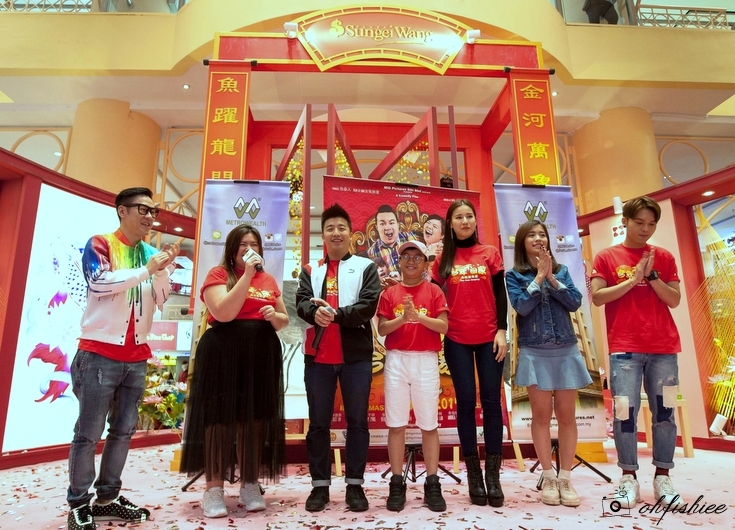 The launch is officiated by Ms Yuen May Chee, Complex Manager of Sungei Wang Plaza, Mr Joseph Teo, Head of Marketing Communications and accompanied by special appearance of Major (H) David Teo, Director Silver 小华导演, Jeff 陈浩然, Beauty 张文盈, Bernard 邱文博,Emily 陈子颖,January 苏湘庭,Fancy 吴胤婷,Bosvin 曾重凯 and Juztin 刘界辉. 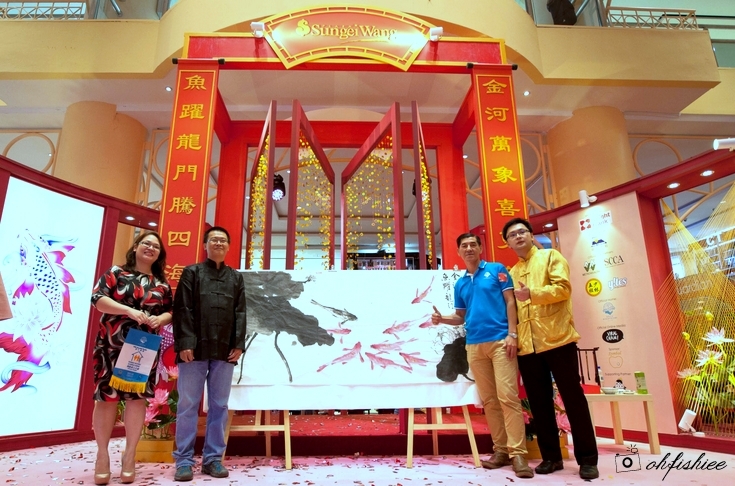 to Rumah Victory Elderly Home, as part of Sungei Wang Plaza's CSR initiative. Then we get to meet and greet the celebrities from the ‘Love From Kampung’ CNY movie. 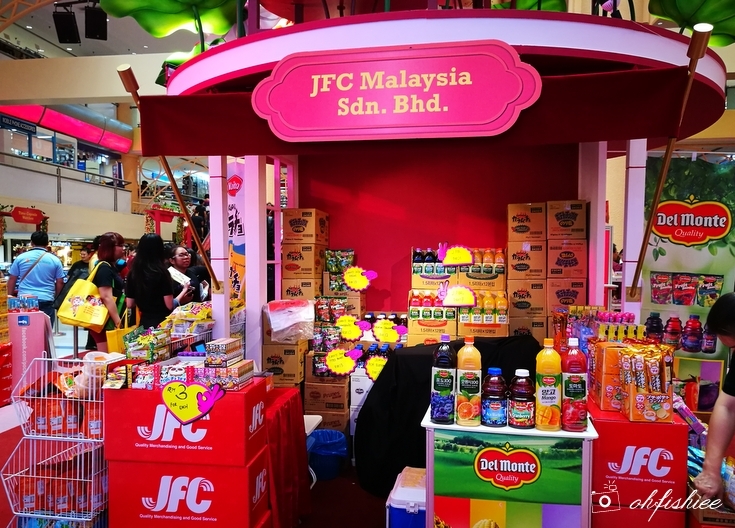 In the movie, some of the scenes were filmed at Sungei Wang Plaza to promote the well-established mall in Kuala Lumpur. 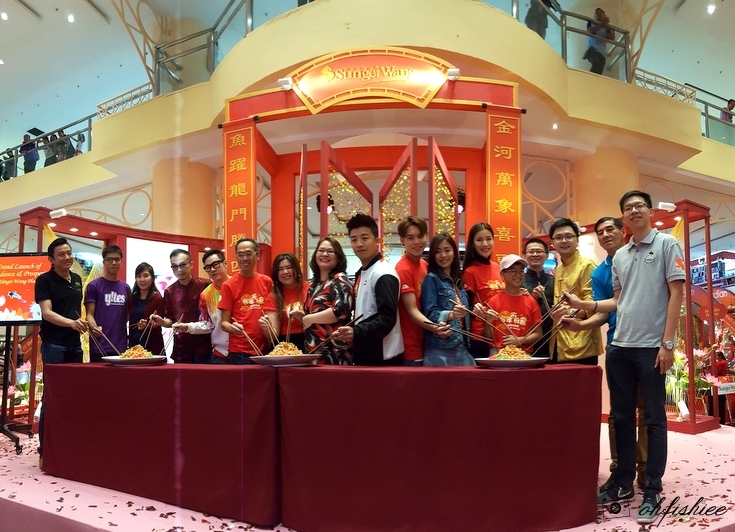 It is followed by Yee Sang tossing ceremony with celebrities and partners. The reason I always love visiting shopping malls during this festive season is because of the wide array of festive goods and decorative items I can get for gifting. 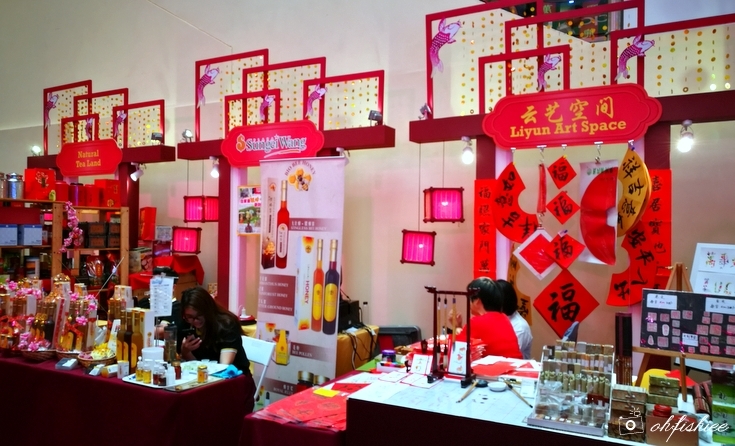 Sungei Wang Plaza’s Chinese New Year Market Hall spoils you with choices ranging from cookies, hampers, decorations and Chinese calligraphy to auspicious plants and accessories. 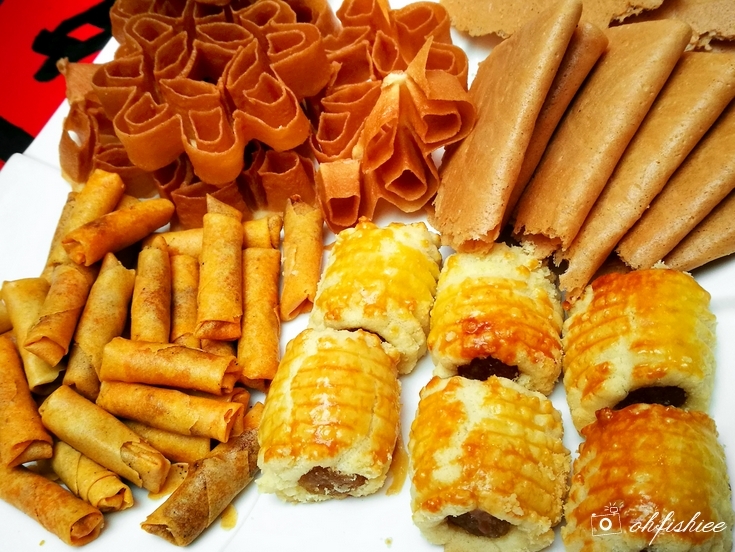 ❤ Collect all 4 designs of Ang Pao packets! Simply spend a minimum of RM188 in a maximum of two (2) accumulated receipts to receive a Sungei Wang Plaza Collectible Ang Pao packet. ❤Spend and Win an unforgettable cruise experience! Spend a minimum of RM588 in a maximum of 2 accumulated receipts and stand a chance to win yourself a 3-night cruise experience at Star Cruises worth up to RM8,560. ❤Spot, Snap and Post a creative photo on your Facebook or Instagram and hashtag #AbundanceLoveAtSWP and you could win away yourself a pair of Gold Jade Pendants! 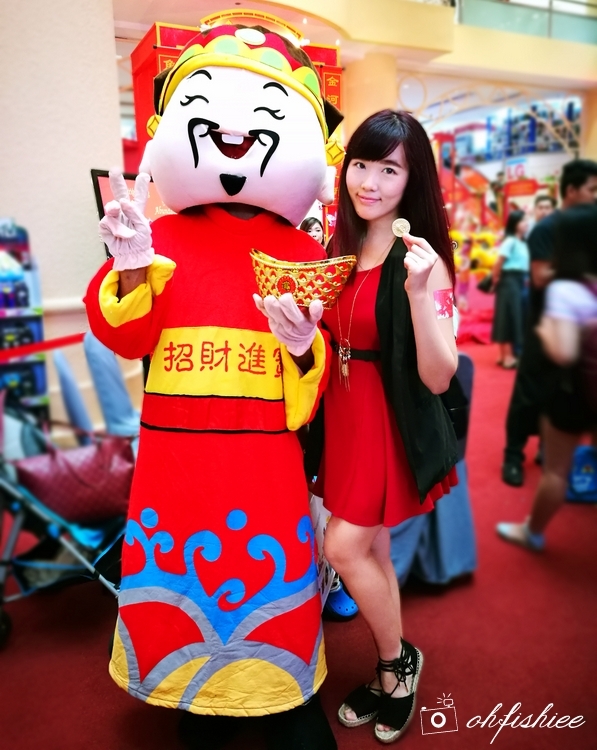 Hurry and capture your best Chinese New Year moments at Sungei Wang Plaza! Special mentions to Star Cruises as Official Cruise, MIG, SCCA, Shaolin GC Showtime Academy, and Yites as Official CSR Partners, Viralcham as Official Online Media, Symbol Jewel as Sponsor and Youth Dreamss as Supporting Partner to make this 2017 Abundance and Prosperous celebration a success.